The summer is heating up, and when it comes to designer shades, Neiman Marcus has you covered. The American fashion retailer spotlights sleek frames from the industry’s top names. 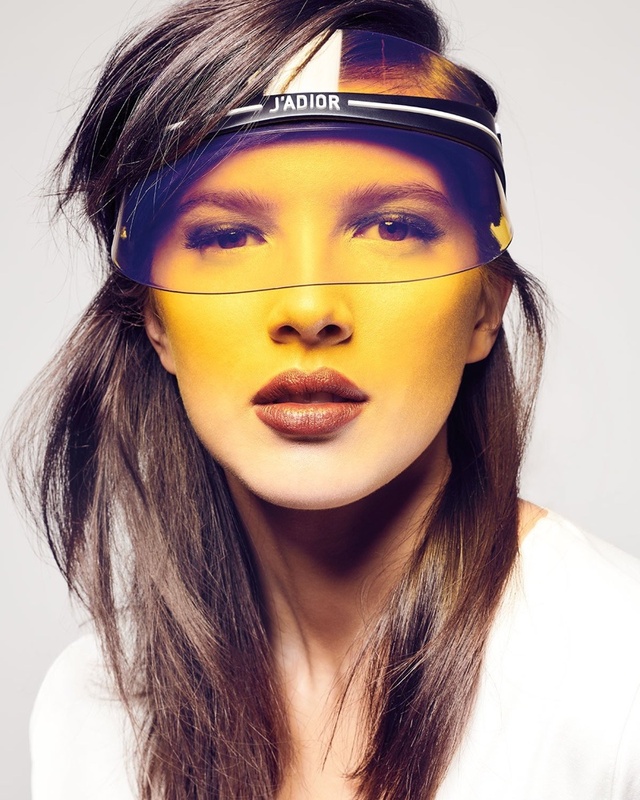 From retro inspired cat eyes to futuristic visors and minimalist frames, these shades are all about making a statement. Choose from labels including Saint Laurent, Dior, Burberry, Versace and more.